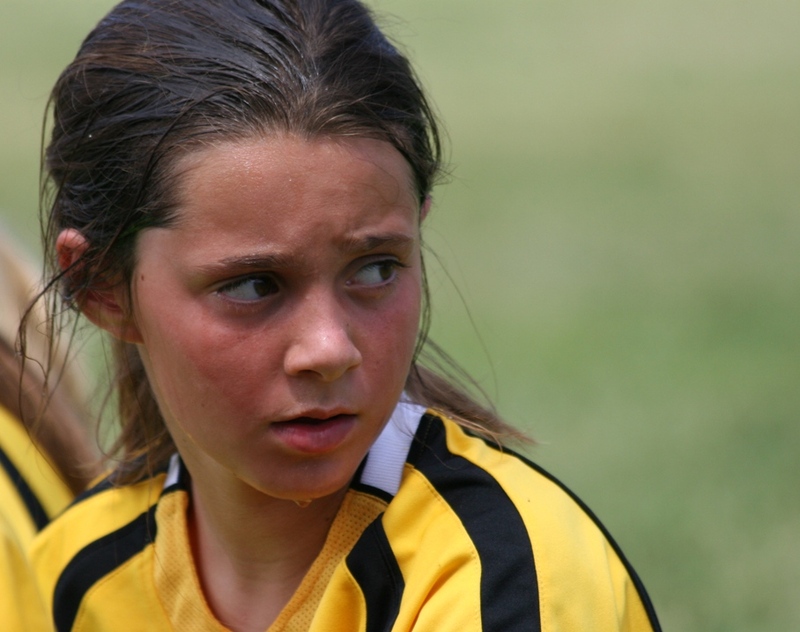 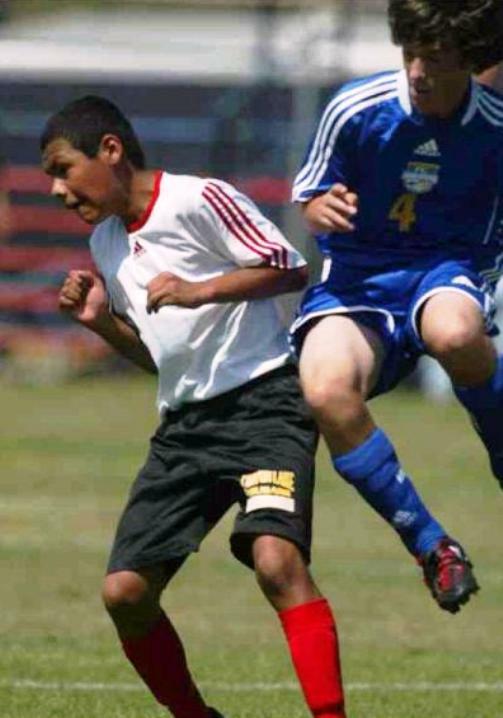 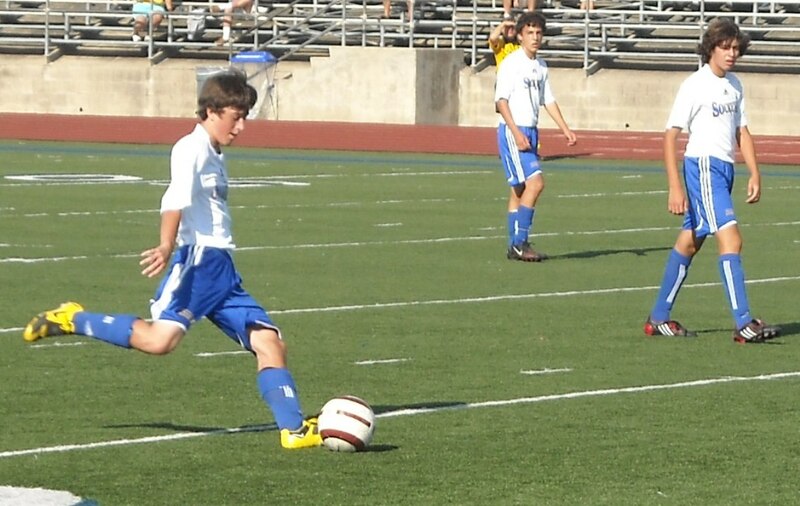 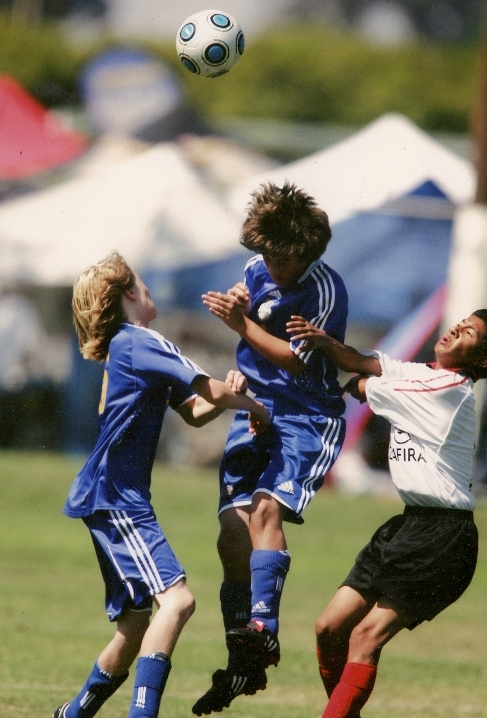 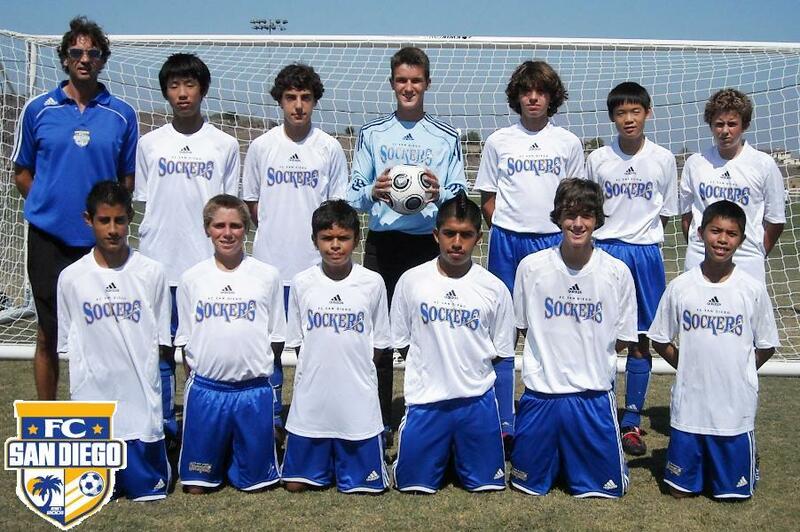 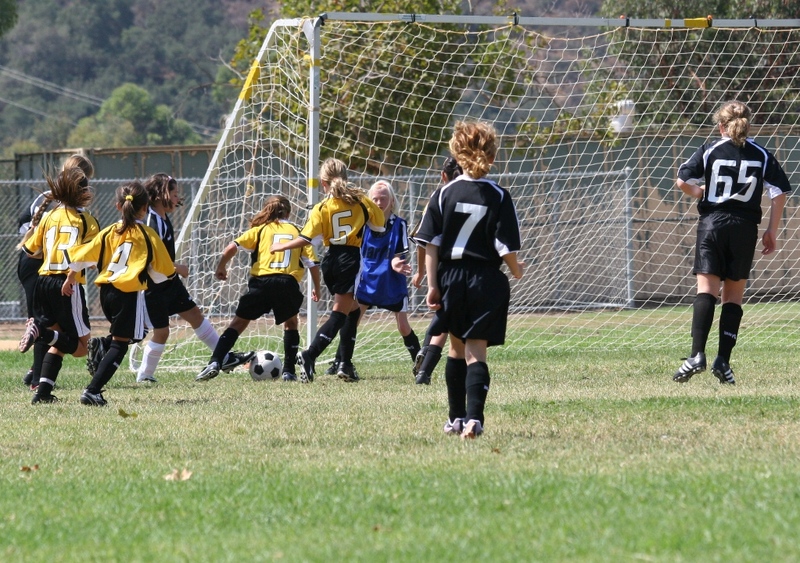 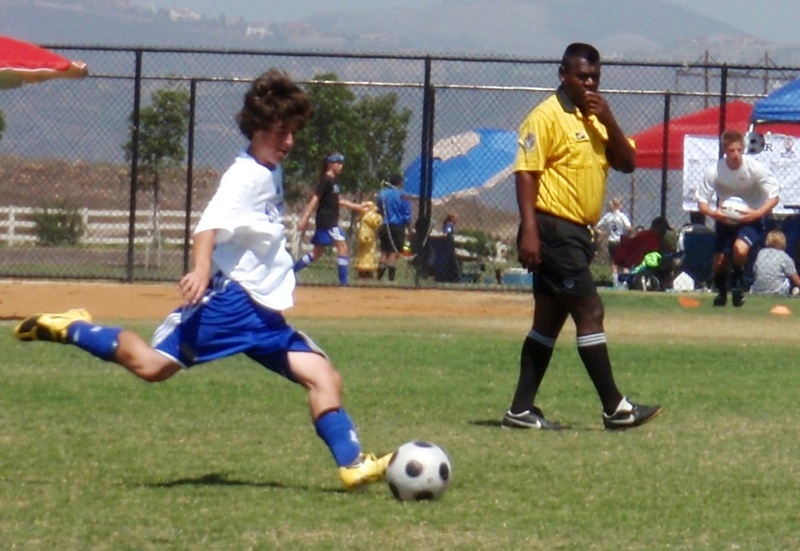 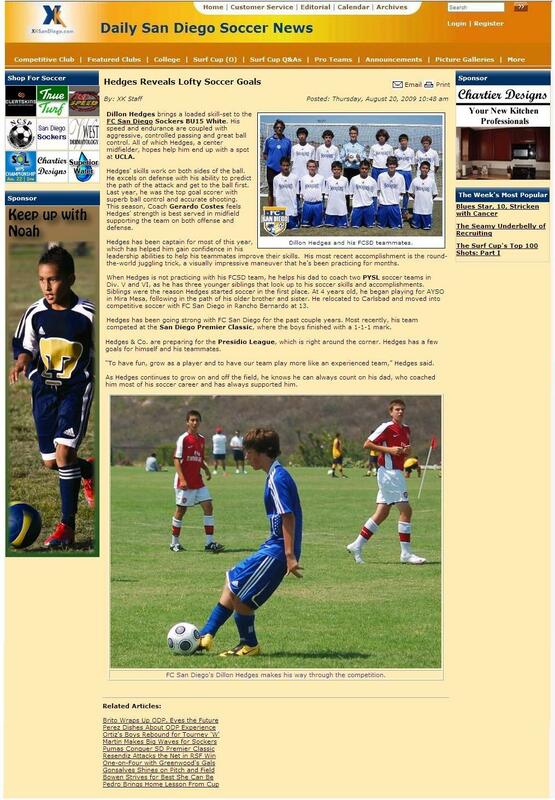 Dillon's team FC San Diego Sockers played in several summer tournaments & regular season Presidio League games. 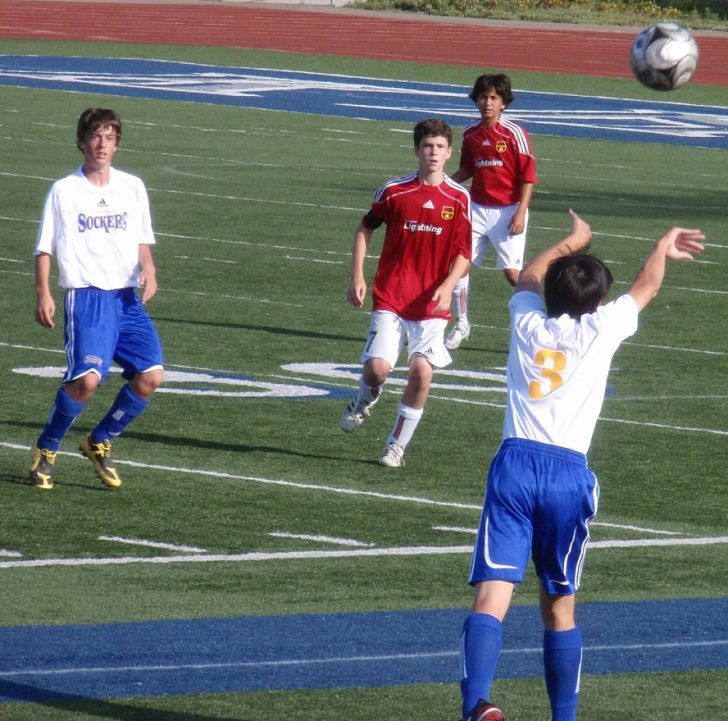 Dillon was chosen to play center midfielder and he used this season to get conditioned for the High School soccer team in November. 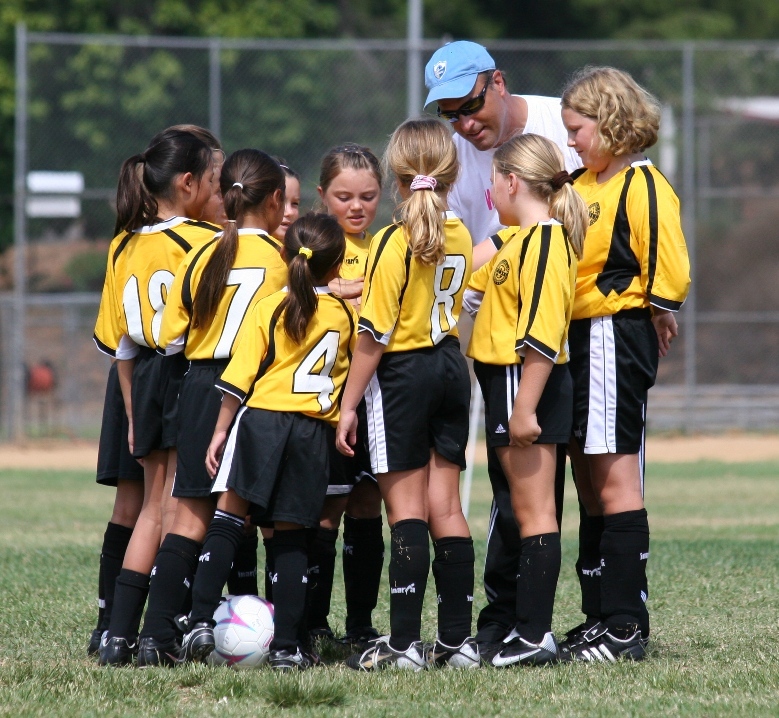 Allison's team Wild Things was coached by Lee and they had a great group of girls (Amy, Brianna, & Kaila). 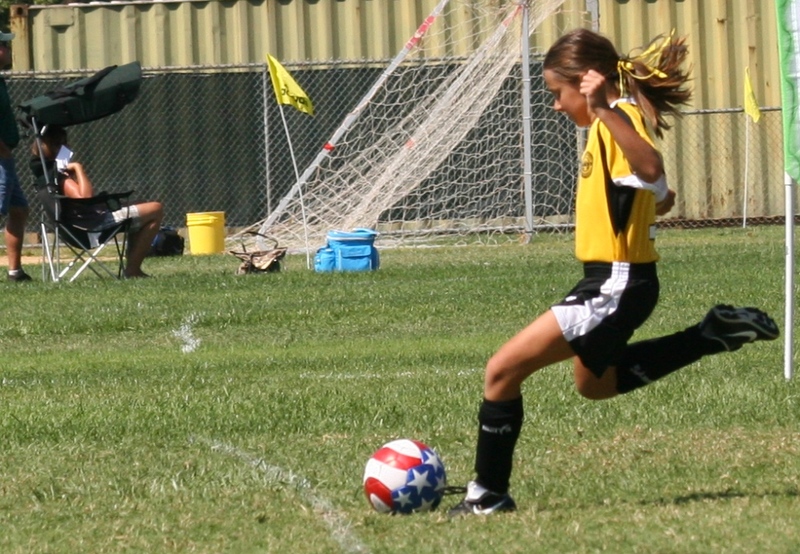 Allison was strong, aggressive, and played striker & defender well. 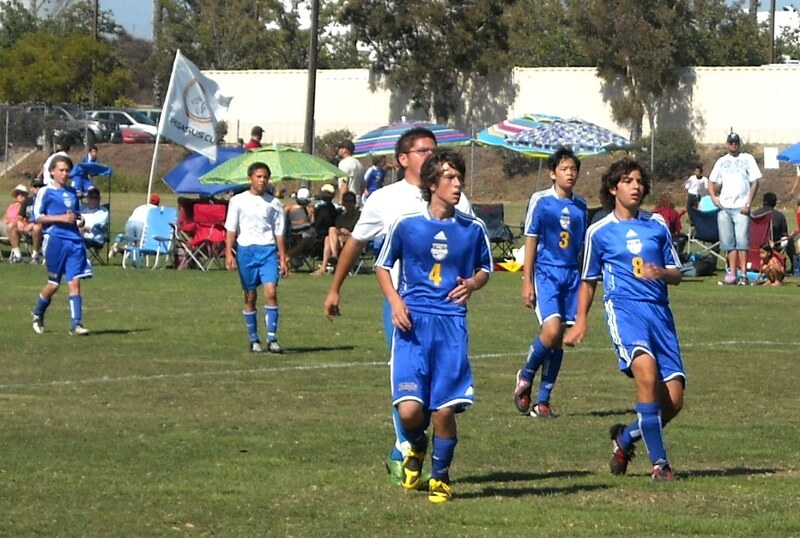 Jeffrey's team Carnivores was also coached by Lee and Jeffrey played midfield & defender.